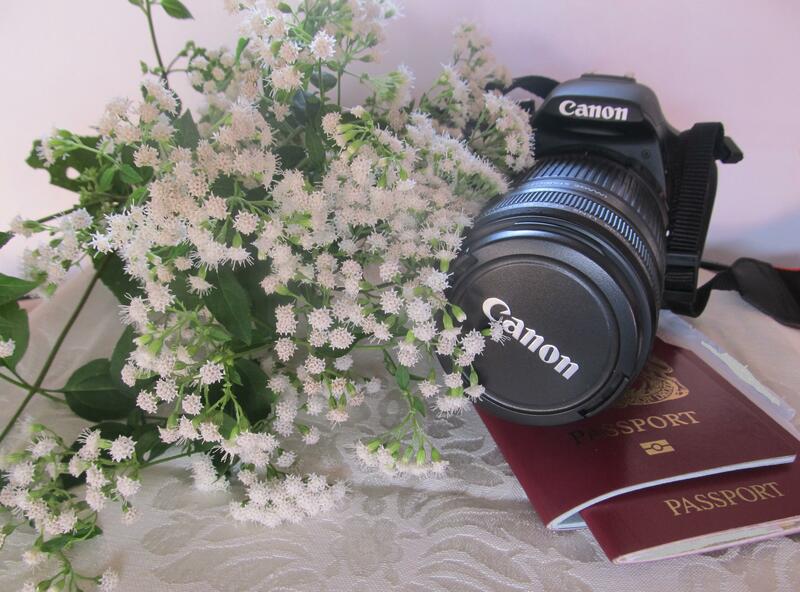 Weekly Photo Challenge: Mine… Camera, passport, wildflowers, adventure; all the memories are mine. Memory: On October 1 and October 2, watch PBS at 9-11pm – Half the Sky: Turning Oppression into Opportunity for Women Worldwide, a four-hour documentary. Weekly Photo Challenge: Mine… Hiking in nature pulls me closer to myself and this Bear Mountain, NY, hiking challenge with my martial arts club members was memorable and mine..
Memory: Monday October 1, 2012, has been declared a public holiday in celebration of Nigeria’s 52nd Independence Day. Happy Birthday! When I saw this week’s challenge, I asked myself a question (Ok, three): What is mine? What is mine? What is truly mine? As I thought about it, I remembered what my Dad used to say: “Go to school. Get an education. No one can take your education and the knowledge gained from you.” Thanks Dad! You were right, but in this current economy, sadly, an education is not enough; resilience, a healthy mental attitude, faith, grace, skillful action, and the goodwill of others have more currency… Memories of better days help too and that’s what I claim as mine. Above and below are collages of snapshots that contribute memories of what I claim as mine. Memory: Oct 1,1951 – 1st treaty signed by woman ambassador-Eugenie Anderson, 1957 – First appearance of “In God We Trust” on U.S. paper currency, 1958 – Inauguration of NASA, 1962 – James Meredith became 1st black at U of Mississippi and more. This challenge gave me a lot to think about … and some of it made me sad. We live in a world were the rift between the haves and have-nots is steadily growing. Yes, I am grateful for the good in my life and yes, I am disturbed by the inequities. If we have everything and others have nothing, what do we really have? What is mine? Share! Have a great week. Thank you for stopping by. What are your thoughts? What photos did you share on Mine to fit the challenge? Was it easy/hard to find photos that supported your perspective on the subject? Were you drawn to certain types of photos for the prompt? Do share? Thank you! This post was inspired by a prompt from WP Daily Post: Weekly Photo Challenge: Mine Mine. Is there a place, object, or view that’s entirely yours, or you’re a bit selfish or possessive about? Is it a feeling you feel when you look at the photo, or perhaps an unwillingness to share? I get rather possessive about that first cup of coffee in the morning. It’s definitely mine and I want it all to myself. Share a picture that means MINE to you! Positive Motivation Tip: What is mine? 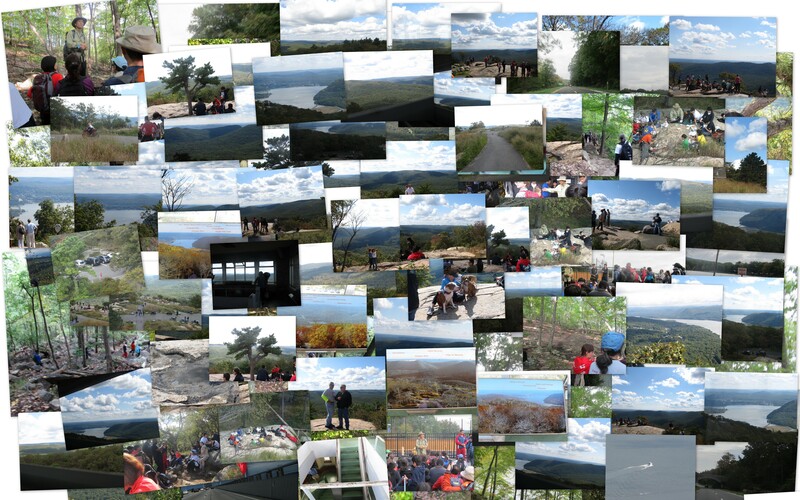 My actions and memories of people, places, things and life enjoyed. PHOTO CREDITS/ATTRIBUTIONS: All Photos from my personal collection. 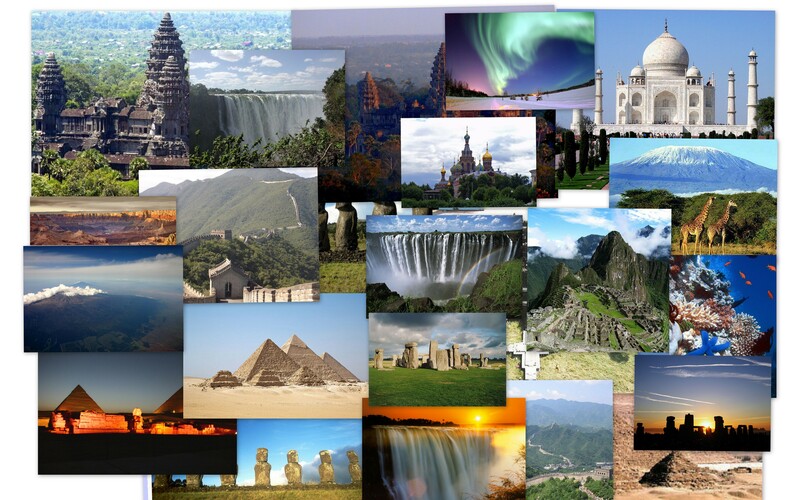 Exception: Collage of World Travel sites created from photos collected on Wikipedia. Weekly Photo Challenge: Mine!! « What’s (in) the picture? A very deep and thoughtful interpretation of “mine”, Eliz. You give us food for thought – again! Why do you need 2 passports for!? Lovely memories from your pictures. Lots of joy. Excellent entry. So personal. Thanks for sharing. I did just that. They look even better close up! WoW! Thanks Tilly! 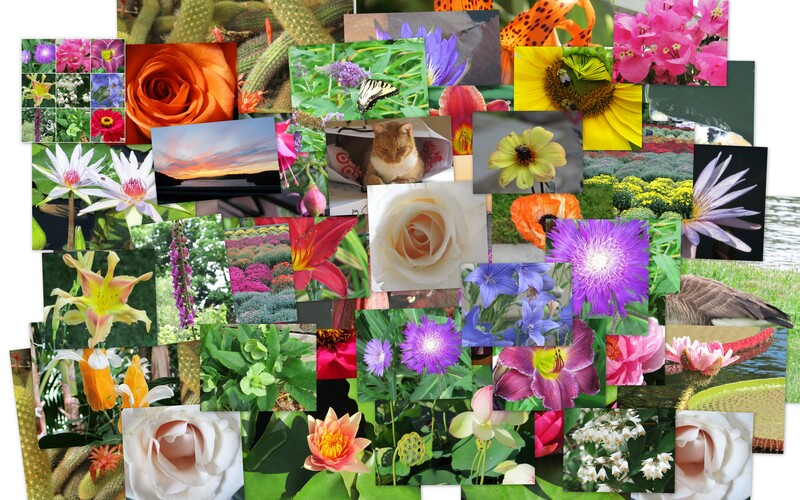 I must have wandered off when you replied as I would have chatted a bit more… I love it when a blog friend is online to continue a long distance conversation… TY for checking out the close ups of my collages. I’m enjoying this new found way of showing photos… 😉 Will be by your blog soon. Great post! Inspiring. 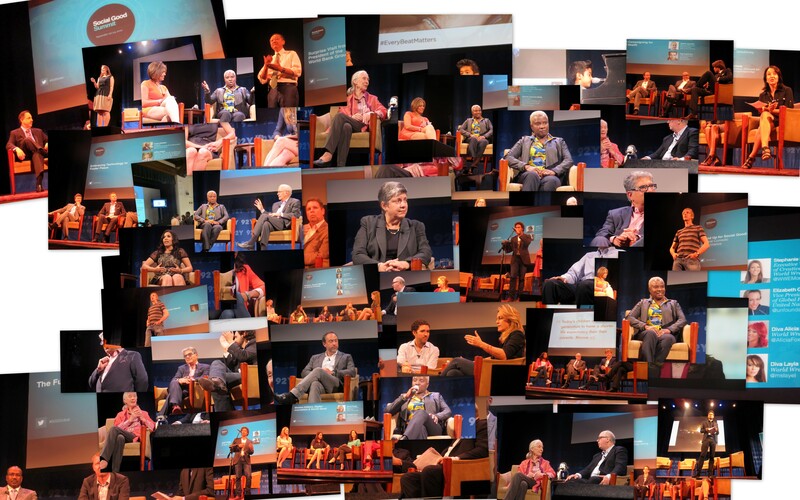 How do you do your collages? Thanks – I’ll check it out! The collages have inspired me to make an attempt at that. Thanks. :-). Great post – love the composition of the top photo!! I so enjoy your Weekly Photo Challenge posts and this one was exceptionally thoughtful and thought-provoking. Thanks. Great post and pictures! can’t take a photo of my own camera as I only have one but would have definitely put it in the picture too, had I been able to. Awesome way to show what’s yours! Your art is also truly part of you. Thanks for sharing. 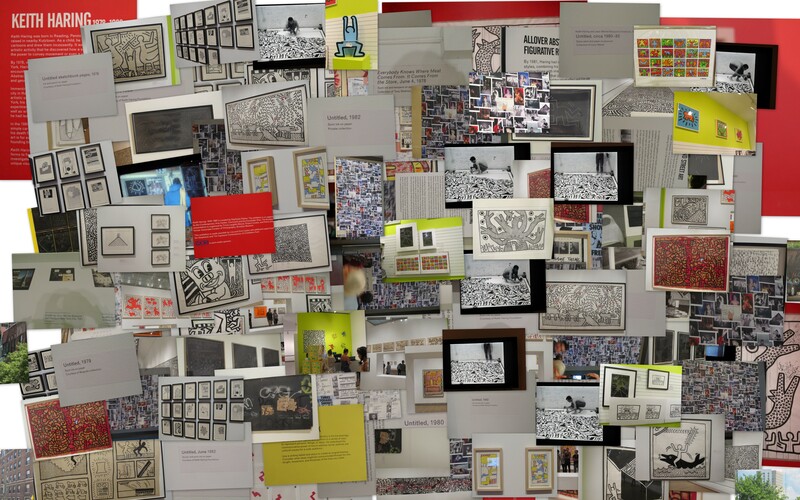 I enjoyed your response to the challenge this week – the collages are such a good idea. Fantastic! I love the collages. What a beautiful and thoughtful post, Elizabeth. I have been on the road almost since June, and am so far behind in my blogging, but it feels good to be back and on the road to catching up. Fabulous and creative post! A great interpretation of the theme. I’ve also being puzzling over what I really consider as mine, and they are mostly intangible things – what you have said here about memories resonates, and the appreciation and enjoyment of things we see as we go about our lives. I like your perspective. I like your interpretation…our memories are our own. Love the quote at the beginning too. Oh…and thanks for the pingback as well! Good you found a way to show and write about the – in fact – only thing really MINE. Thoughts and memories. Well done, I enjoyed it. Love the mosaics. Thanks for the mention! As I always say to you, Elizabeth, it’s all cool in the Universe…I think most of us regulars totally know how it is so, not to worry. Our parents must have met somewhere before, because my father used to tell me, too, that an education is the one thing that nobody can take away from you barring death. Yes, it must have been a popular one in their day. My dad used to say it a lot. Weekly Photo Challenge: Mine!! 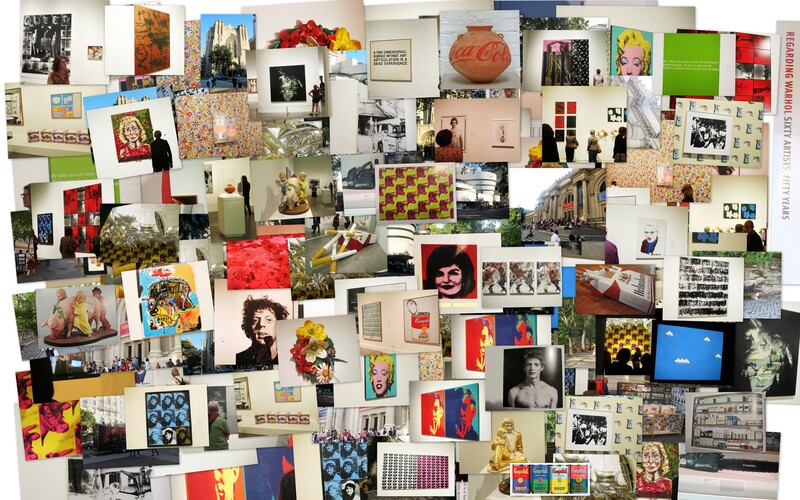 « What's (in) the picture?